Your monthly dose of gaming nostalgia and modern gaming. Frank, Victor and Wil take you down memory lane back when video games didn't have 5 minute intros. We also discuss retro Pop culture, TV shows, Movies and a bit of modern gaming. We're hilarious & Irreverent . Why haven't you tried an episode yet? 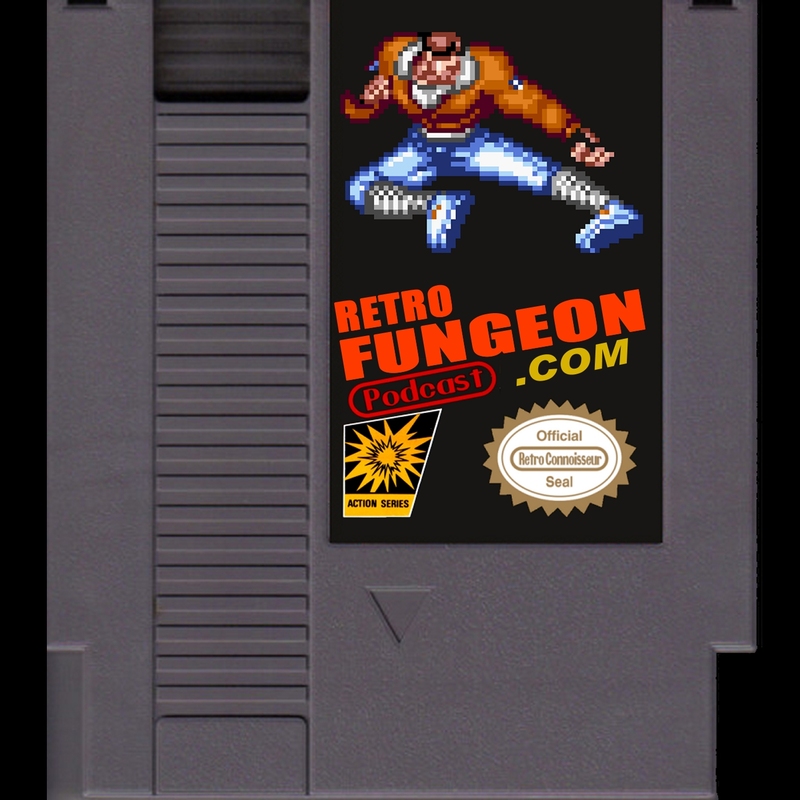 RetroFungeon Podcast 019: Early Internet and WTF EB games? ave and Ralph join Frank as we discuss EGLX (before and after the tournament) and their expectations, Fighting Game memories, Rich Kid consoles, building your own arcade machine.